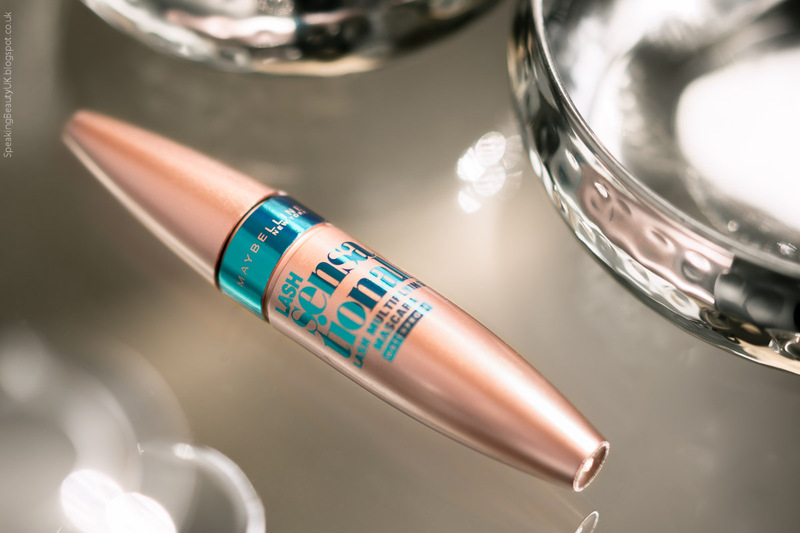 I've been reading lots of raving reviews on the fairly new Maybelline Lash Sensational mascara and had been tempted to give it a try since it was released. It was only when I saw that they had come out with a waterproof version that I decided to finally put it to the test. I tend to love Maybelline mascaras. In fact, their False Lash mascara is one of my all time favourite, so I was pretty convinced I wouldn't be disappointed. And I was right! 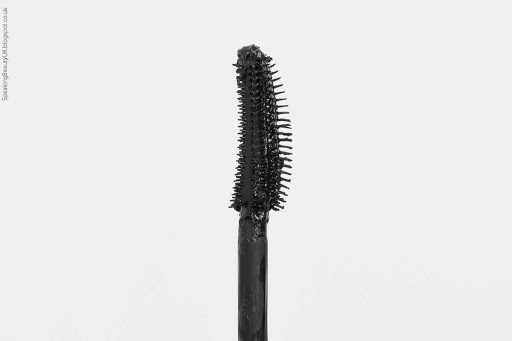 I'll describe this mascara in 2 words: IT'S AMAZING! I love the big brush with long plastic bristles on one side and short bristles on the other. The brush reminds me a lot of the Benefit Roller Lash, which will come to no surprise to most of you, as I'm sure you have already seen reviews comparing both mascaras. The formula in both is also slightly similar but I actually prefer the budget option. 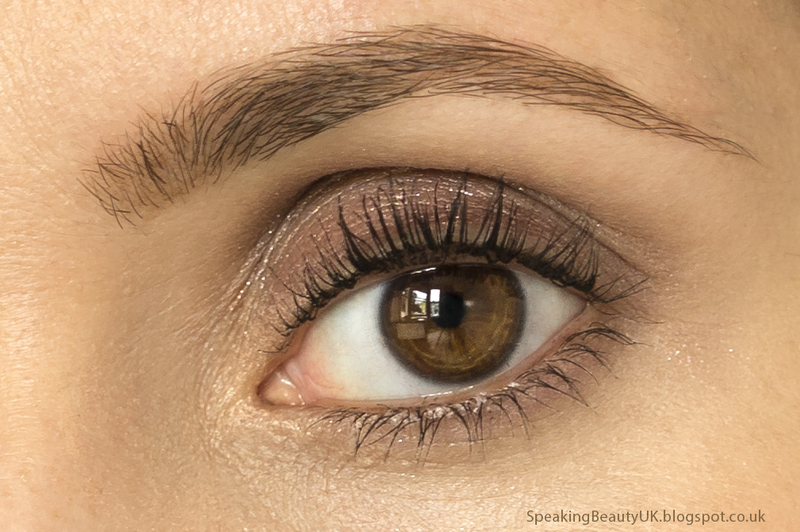 If you read my review on the Benefit mascara (here), you might remember that I was in love with it. It's a great option for long & natural looking lashes. But what makes me love the Maybelline mascara even more is that it also gives a good amount of volume and a much more dramatic finish. Plus it's waterproof, which means my lashes stay in place for a lot longer and won't smudge. Speaking of waterproof, I know you're all probably wondering if it's one of those pesky ones to remove. I have to say it can be depending on how much you apply. I tend to apply only one or two coats on my day to day basis and I remove it using The Body Shop Cleansing Oil (review here) and will repeat with a 2nd cleanser, as usual, and it removes the mascara really well, without tugging or damaging my lashes. However, in occasions I do apply more than 2 coats, I then have to use an eye makeup remover to help melt all traces of the mascara (usually the dual formulation ones). But overall, I actually think it's one of the easiest waterproof mascaras to remove.